With WatchGuard DLP, you get automatic inspection and protection of your data in motion, whether it is transferred via email, web, or FTP. 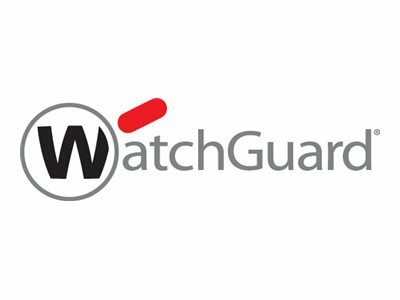 WatchGuard DLP features a predefined library of multiple rules for different countries, protecting your personally identifiable information (PII), financial data, healthcare information, and other confidential data. The rule sets are automatically updated to stay current with data definitions and compliance mandates around the world, including PCI DDS and HIPAA. You can also create and apply customized rules to meet your organization's specific needs. From an intuitive management console, easily and quickly apply rule sets and choose to block or log flagged transmissions, as well as quarantine them for further review. You can also create custom rule sets, set exceptions for specific users and groups, and decide the action, taken when data cannot be scanned, such as corrupted or password protected files. Set alarms for when a transmission is flagged to instantly stay on top of potential threats. Use WatchGuard Dimension to view how many total connections were scanned and the number of violations were identified, including allowed, denied, and quarantined. You can also view specific details for each violation, including the rule, that was triggered, the source destination for IP addresses, and sender and recipients for emails.